Come hear readings from the Art Omi writers-in-residence. 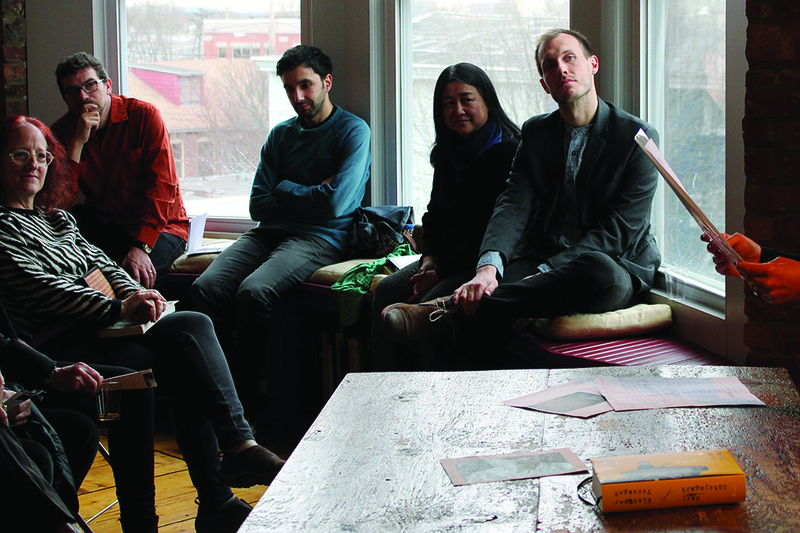 Distinguished writers from around the globe will share new and in-progress writing produced during their residence at Art Omi. Hear an uncommon variety of writing—provocative, funny, innovative, and surprising literary voices from a range of traditions, all in one place. Refreshments generously provided by Hudson Wine Merchants. Art Omi welcomes the public to its events and grounds free of charge.